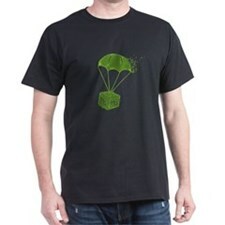 There are so many things that I love about CafePress. You can choose from different shirt styles and sizes, they are always running specials, and they ship internationally. Check out all of the new official Hunger Games fan merchandise at CafePress!